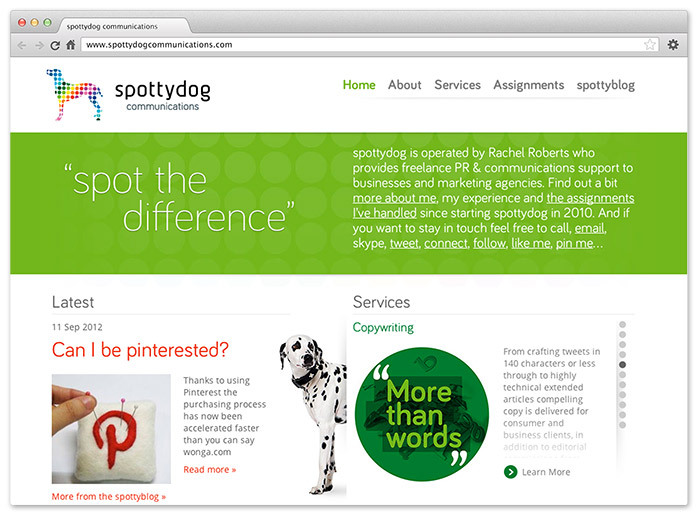 I’ve just added a new project for Why Digital to my portfolio. 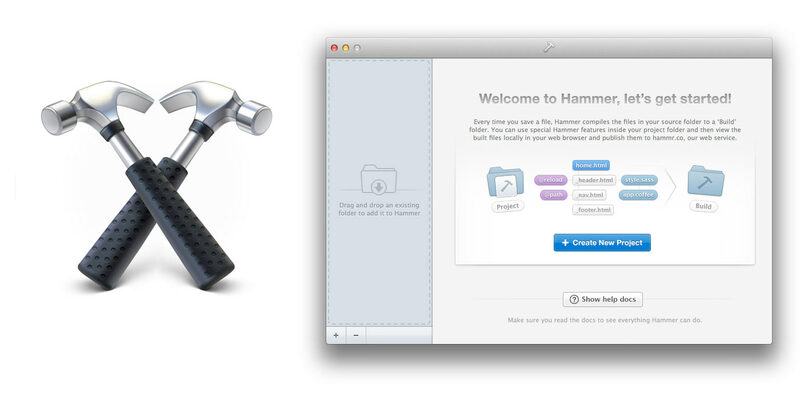 Hammer includes built in support for SASS and Coffeescript, as well as HTML includes and clever paths. When you save a file in your project Hammer automatically compiles your code and creates a build of the site for you. 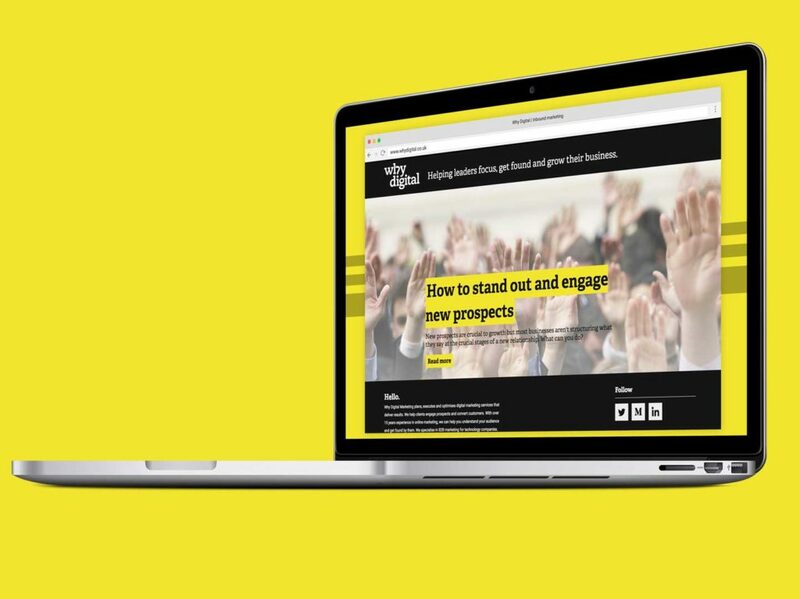 This makes the process of creating static websites or prototypes incredibly streamlined. There’s even one click publishing built. Click the publish button and your build is uploaded to an unique url on hammer.co. You can then easily share this with others. If you are a web designer or developer I would highly recommend giving Hammer a try. There is a 14 day trial available to download from the hammerformac.com or the full version can be purchased from the Mac App Store. Responsive Resizer is a small Safari Extension which I wrote. 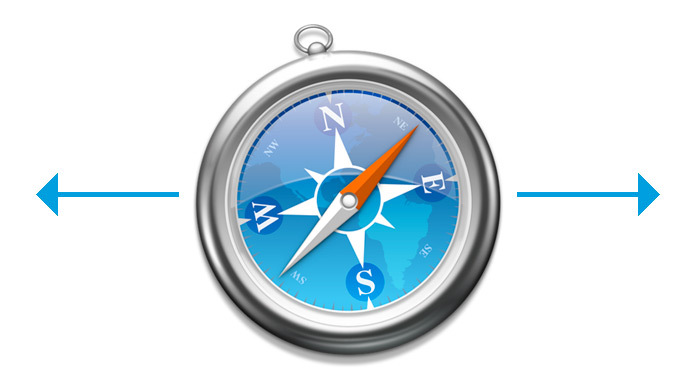 It adds a bar to Safari that allows you to quickly resize a Safari window to a number of key widths. I built the extension primarily to help myself with testing of different widths in responsive/adaptive web layouts. Download Responsive Resizer Safari Extension.